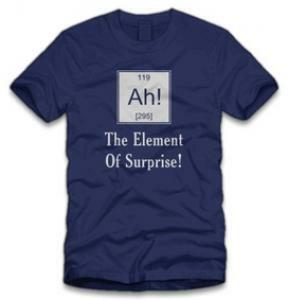 The Periodic Table of Elements is no laughing matter, but if you think about all of the different funny sayings, and word play with the elements maybe there is some humor in it. 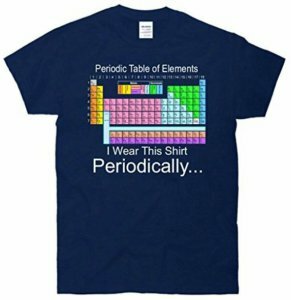 On the front of this navy blue t-shirt you see the colorful Periodic Table of Elements in full detail along with the saying underneath it of “I Wear This Shirt Periodically…”. 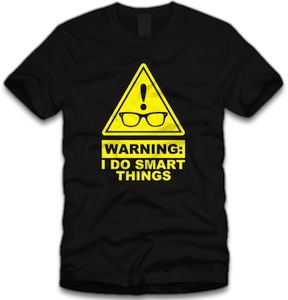 Made from 100% cotton to give you a durable and comfortable t-shirt it is available in a wide variety of adult unisex sizes that will range from Small to 6XL and you get to choose from 17 different fun and vibrant colors. Before You Tube and the iPhone where a thing that everyone used there where things called tubes and real phones that you had on your desk with a wire on them. 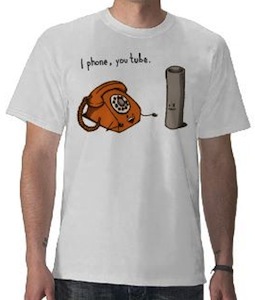 And these things would talk to each other and introduce each other like this “I phone, you tube”. 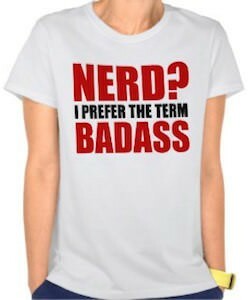 Of course that is what you see on this geeky but funny t-shirt. 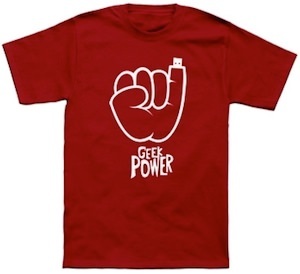 So if you are a tech geek then you should have a look at this i Phone You Tube T-Shirt. 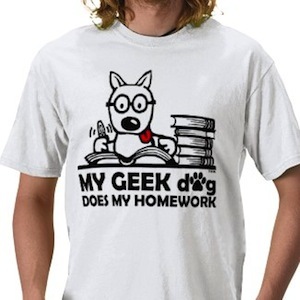 It says “My geek dog does my homework” and above the text you see a dog doing homework complete with glasses and a stack of books. 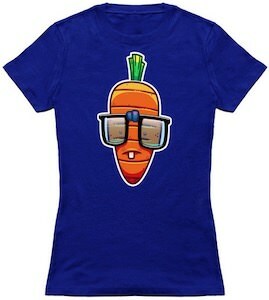 This fun t-shirt comes in different sizes and styles to fit anyone in your family from kids to adults and both male and female. 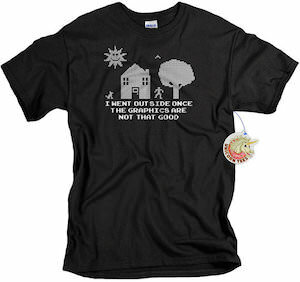 So if you dog does your hard work for school then you should get one of these My Geek Dog Does My Homework T-Shirt.